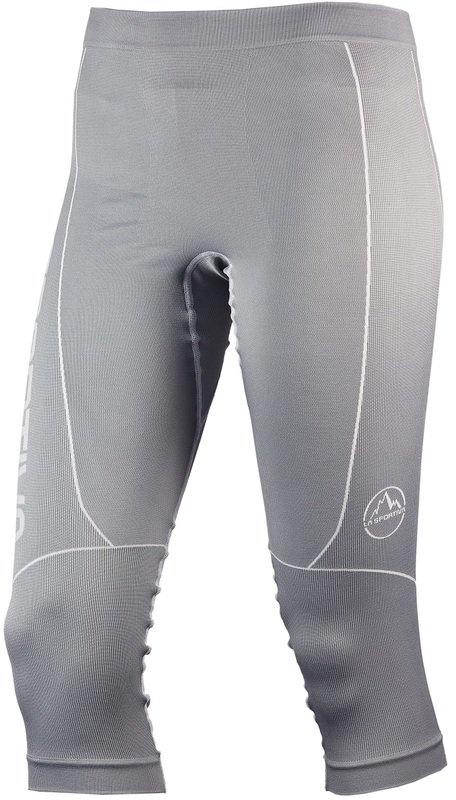 The Women’s Crux is a versatile tight that can be used as an under-layer for skiing or as an only-layer for running. 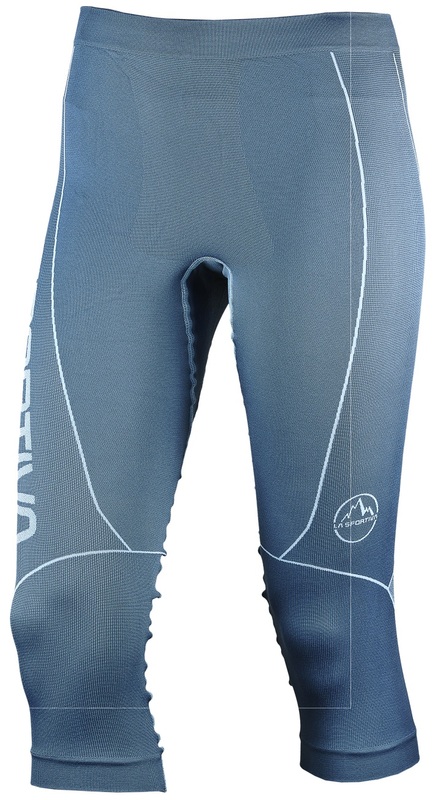 Just the right length to not crowd your calves in a ski boot, the Crux wears nicely under a race suit or touring pant. 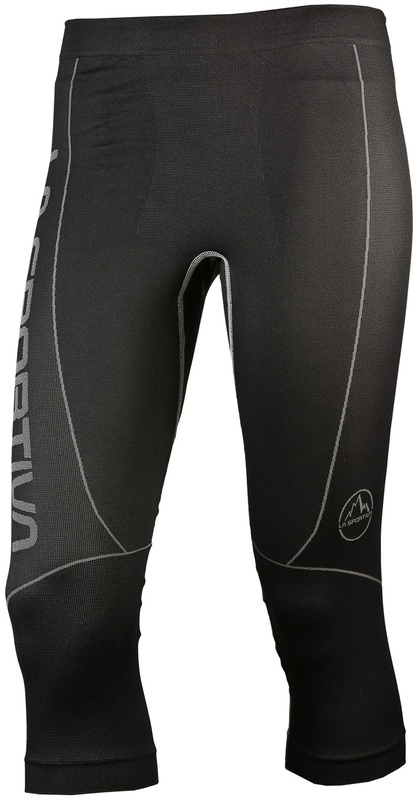 La Sportiva built the tight with seamless technology to ensure chafe-free comfort. It has a zip pocket in the center back of the waist for carrying a key or ID, making it great for quick two-legged jaunts in the mountains. The 4-way stretch fabric is body-mapped to make for a perfect, athletic fit. 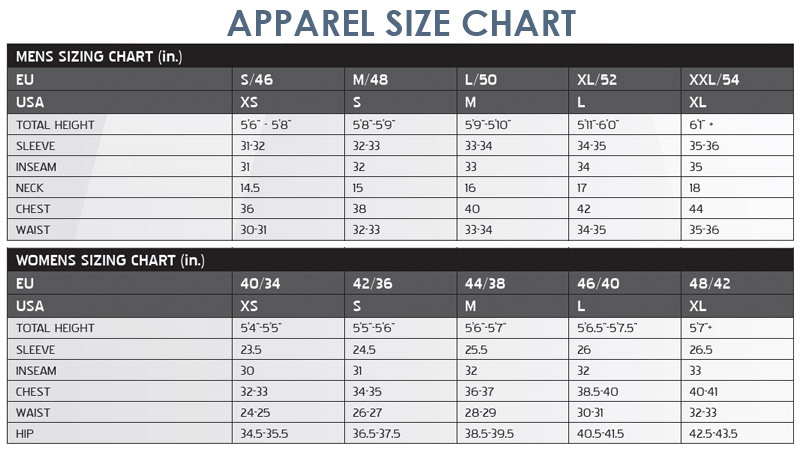 It’s constructed with a nylon/poly/spandex blend to balance durability, breathability, and comfort. The La Sportiva Crux is the default tight for mountain athletes. Seamless build moves without rubbing you wrong. Body-mapped insulation & ventilation zones. Polygiene® anti-bacterial treatment keeps you fresh. Center-back pocket is zippered for small valuables. 60% nylon, 35% polypropylene, 5% spandex blend. Bluesign® approved for environmental friendliness.